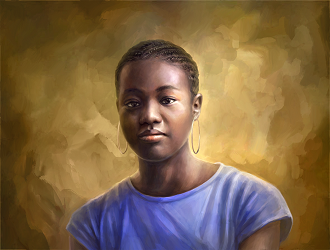 Anu Osilesi, who is simply known as Anu, shared her new single, "Blessed" with me. She is a Nigerian gospel artiste based in Maryland, USA. My introduction to Anu's music was the video for her song, Iwo lo mo featuring PSean, in 2012. Her latest single was produced by Osinachi. 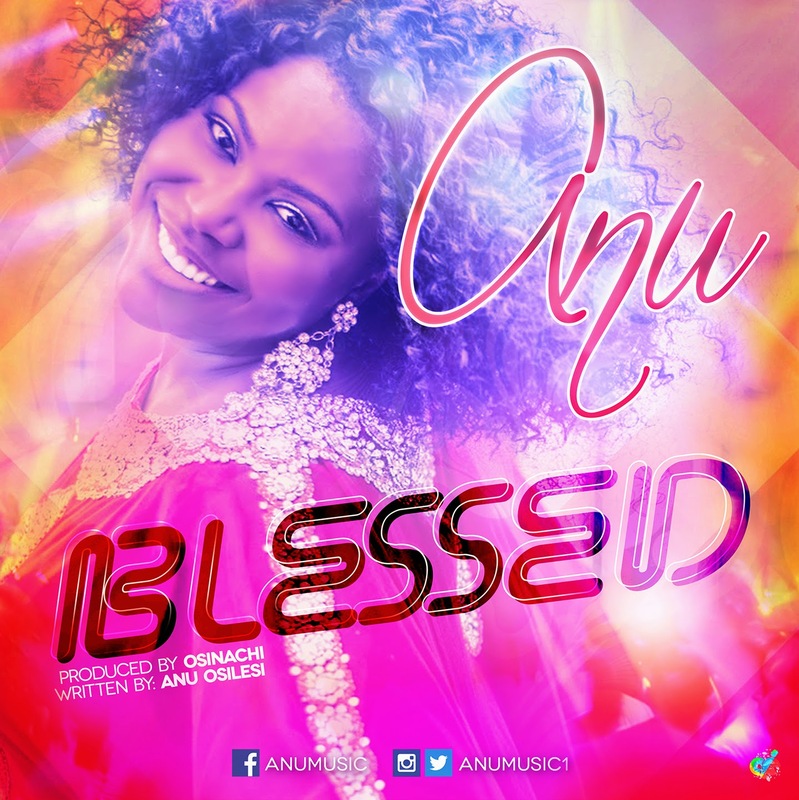 Gospel sensational recording Artist ANU is back with a new electrifying hit title BLESSED. The nominee for both Africa Gospel Music Award, and Crystal gospel music Award for best Female Artist in Diaspora 2014 brought a new vibe into the gospel music world. Her music is unpredictable yet unlimited because you never know what she is bringing to the table. Enjoy.